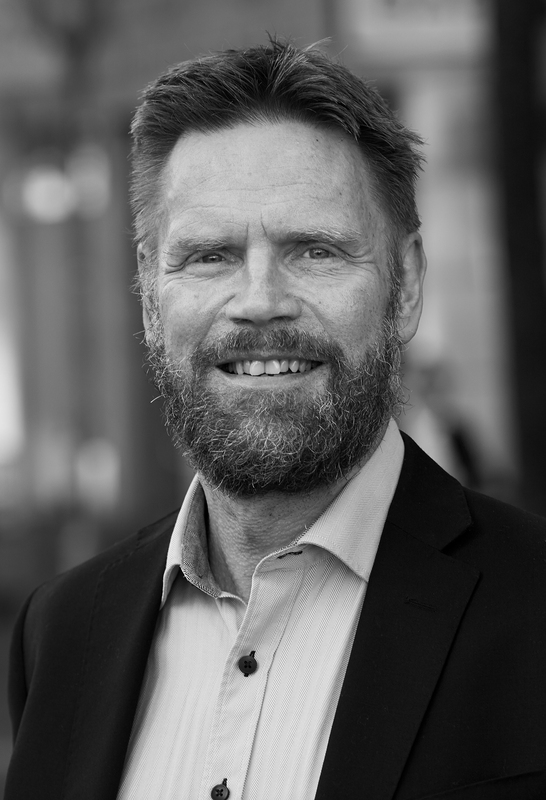 Torbjörn has for many years worked in e-health. There, he held roles as leaders in a number of areas and have been providers of everything from clean development to qualified consulting. As a registered nurse Torbjörn well grounded in practical activities. This he has continuously combined with curiosity on both technology and human factors in complex organizations. · My experience as a line manager in a global provider of IT solutions has given the perspective of both the organizational challenges of cultural differences in the delivery of products and services. The problem that arises for are often similar but ways to address them can be very different. I want to contribute with experience in different ways to achieve the desired effects. · Methods and models may be useful framework for understanding and addressing developments in the business. In the end it is always communication between people that determine whether a change produces a successful result. I always want first and foremost to listen and understand, then do what I can to clarify and simplify for people to communicate.